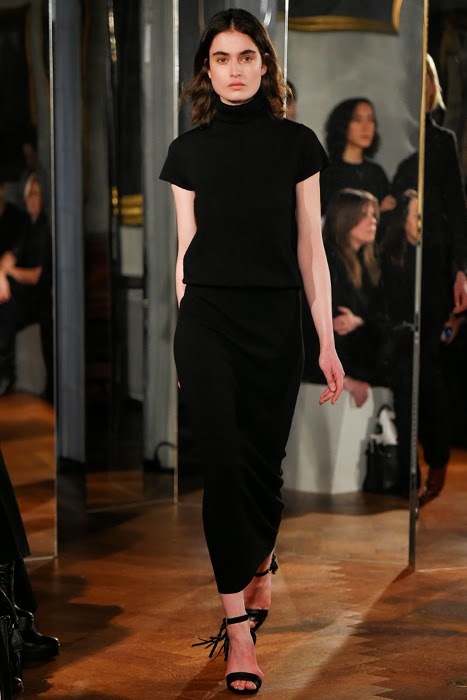 Filippa K presented an incredible collection for Fall 2015 this week at Stockholm Fashion Week. 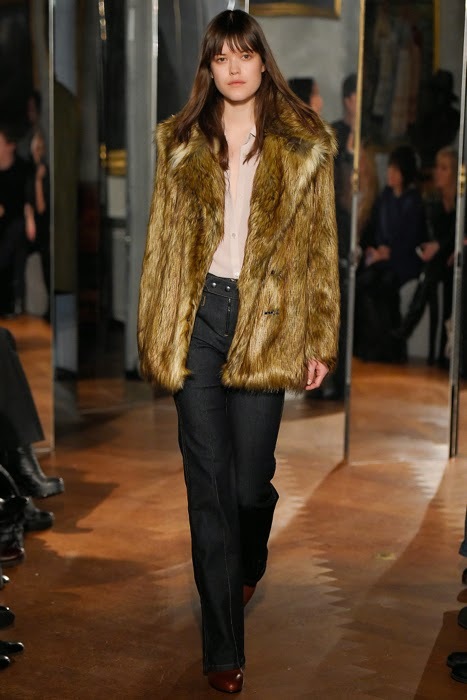 I love the minimalism with 70s inspiration and the textures like leather and fur. That brown leather skirt paired with a black top is perfection! Look at the entire collection in the link below.